Water, work, cancer, and a thriving will to live, on the water. Becca Klein’s story is truly an inspiration. You’d never guess, meeting Becca, that she has survived two cancer diagnoses. You wouldn’t guess that anything could slow her down or dampen her irrepressible spirit. Maybe that’s the key because while many see cancer as a death sentence, in Becca’s case it’s been more of a sentence to live. It was through cancer that she discovered fly fishing, and through fly fishing a love of a river, the love of her life, and a career in conservation. If this story doesn’t warm your heart, you need to see a doctor. Check out this great story from Dunn Magazine. 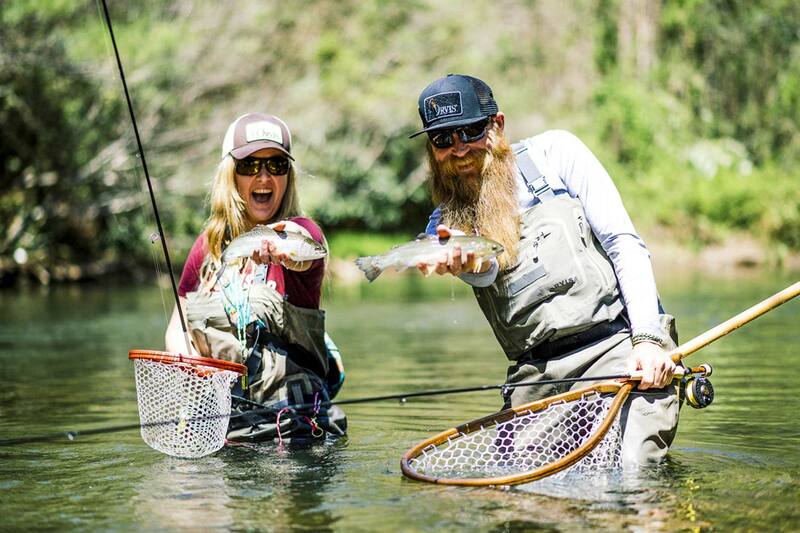 This entry was posted in Conservation, Fly Fishing Lifestyle and tagged in Becca Klein’s case it’s been more of a sentence to live., While many see cancer as a death sentence by Louis Cahill. Bookmark the permalink.